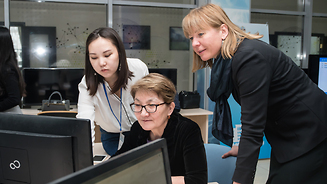 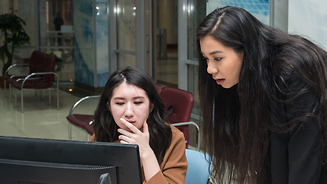 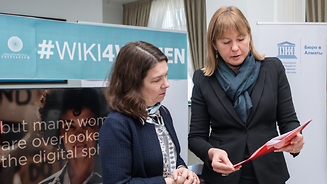 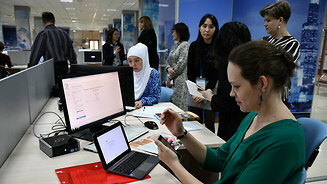 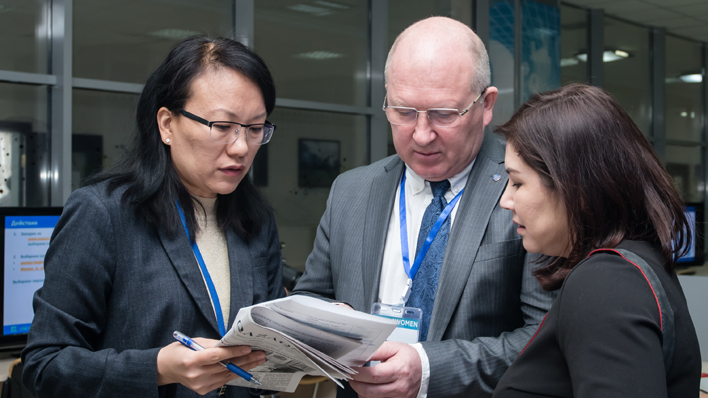 6 March 2019, UNESCO Almaty Cluster Office joined the Women of Central Asia in Digital Space. Global initiative was supported by Paris, Bangkok, New Delhi, Almaty, Cairo, Lima, Buenos Aires, Reykjavik and Akureyri. 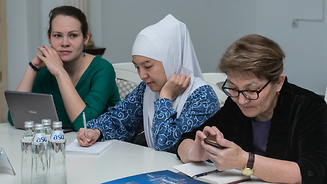 During our editorial campaign, participants began working on eight new Wikipedia articles. 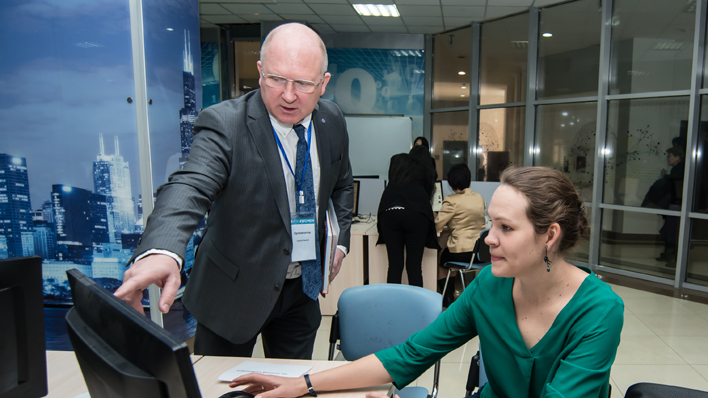 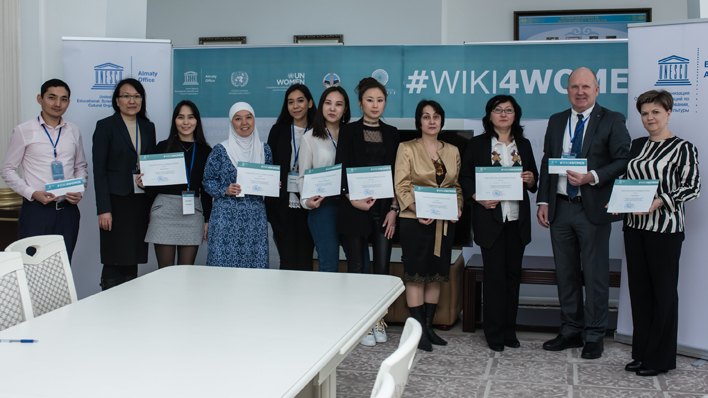 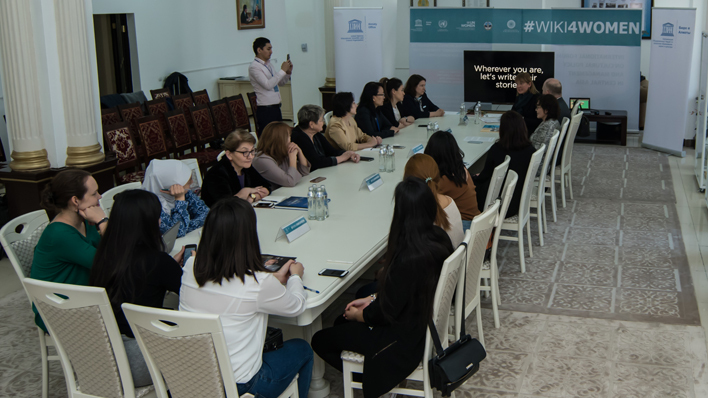 Representatives of UN Women in Kazakhstan, Al-Farabi Kazakh National University, Turan University and Kazakh Women's Pedagogical University, as well as students of Almaty Technological University, UIB University, Satpaev Technical University took part in the eduthon.